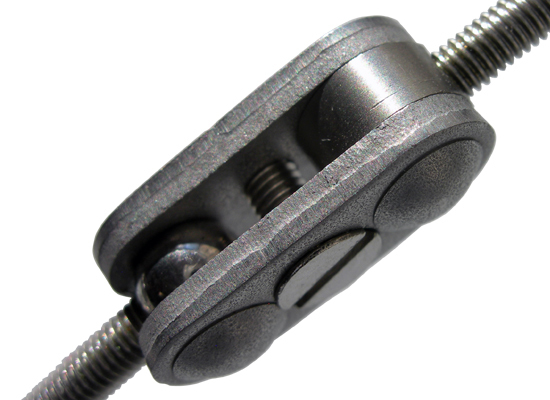 The ProPlus Armature is an exceptional product, crammed full of exciting features. 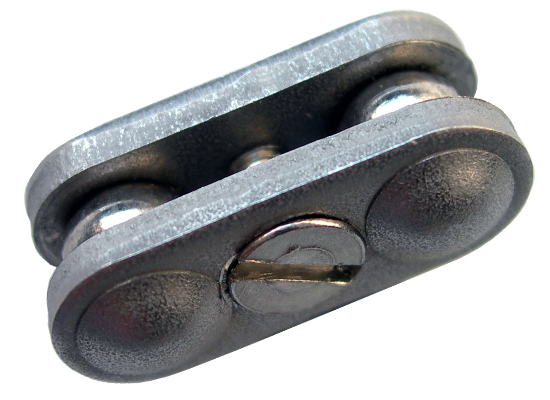 It consists of 14 precision made ball and socket joints which are made from hard wearing stainless steel. 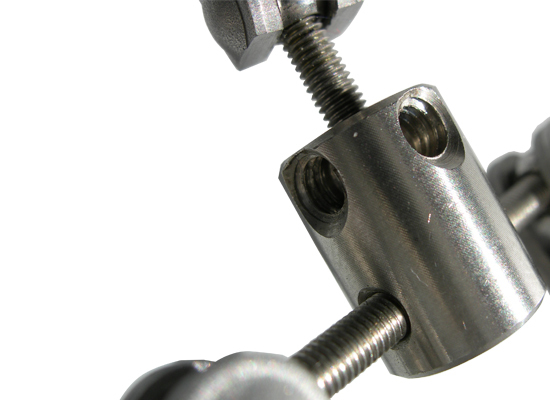 As with our Professional Armature the joints are more than 30% smaller than those of our Standard Armatures. 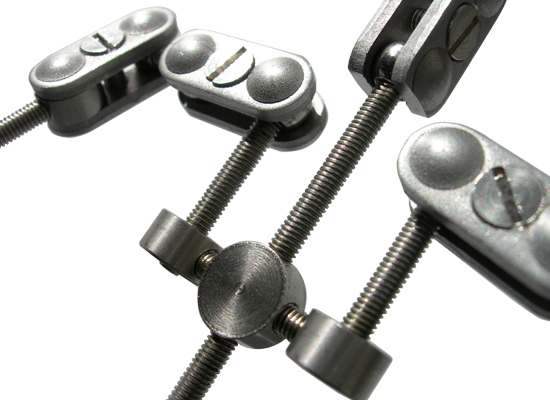 Like our Professional Armature, the ProPlus benefits from toe joints as well as 8 fixed joints, both of which enable realistic movement. 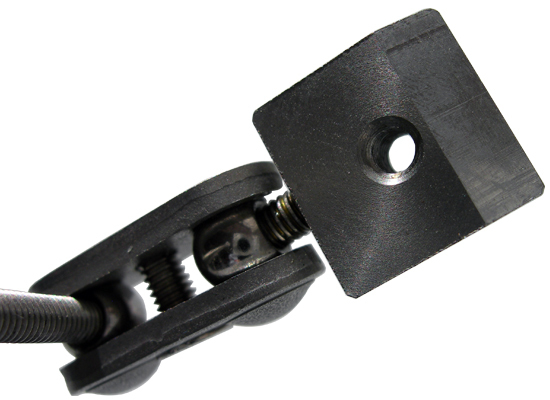 In addition to these features the ProPlus also includes rigging points, ball jointed wrists, additional spinal flexibility as well as improved joint configuration which allows for full shoulder articulation. The rigging points can be used in conjunction with our optional rigging system to help achieve animation of the highest quality. 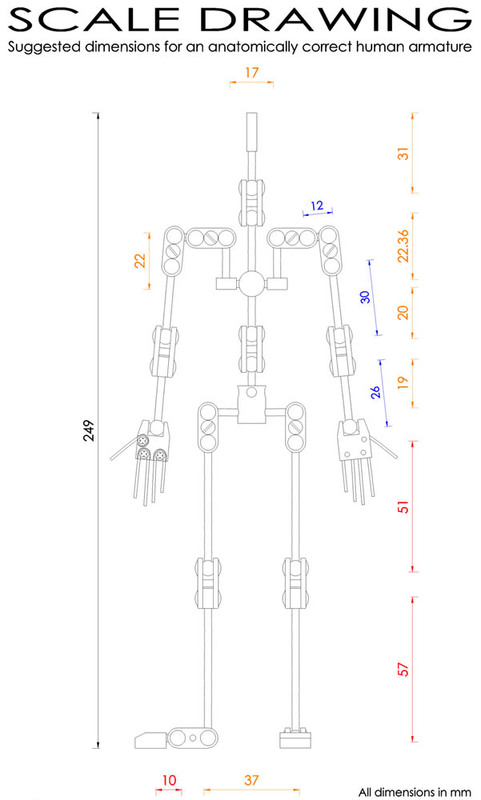 Rigging is used regularly in the top animation studios. It enables animators to create the illusion of defying gravity and accomplish effects like flying, running and jumping. 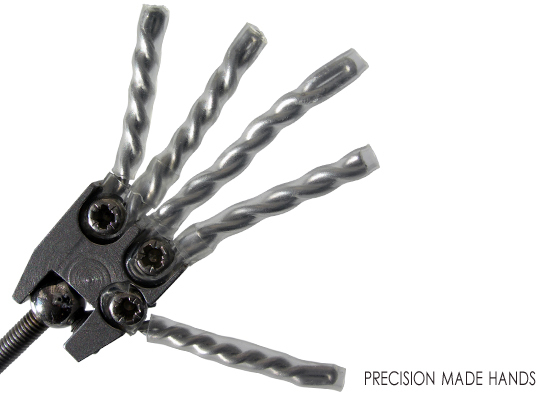 The ball jointed wrists are expertly engineered. 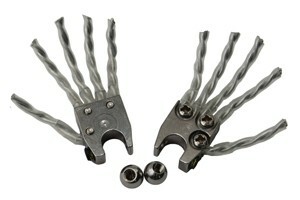 They have been designed to incorporate the armature's hands and include recesses into which wire fingers are screwed into place. The fingers come complete with hard wearing protective heat shrink tubing. 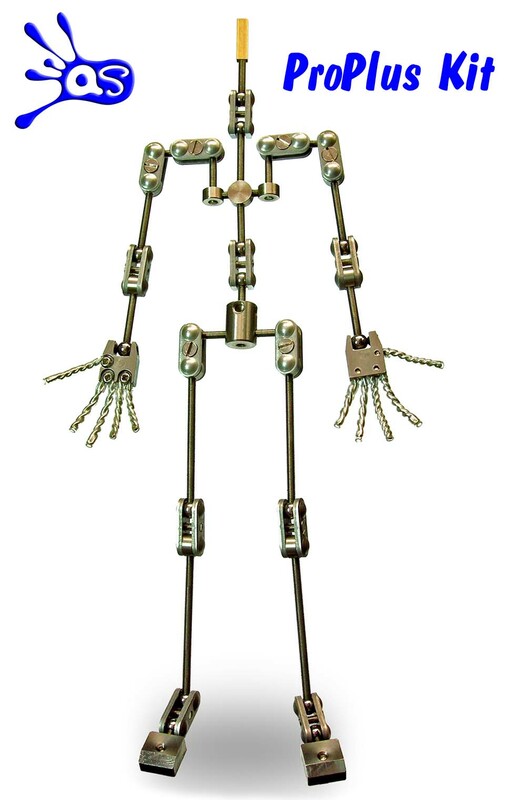 The ProPlus Armature kit comes complete with everything you need to make your own high quality armature. It has been designed to be fully customizable and can be constructed to meet most character designs. A detailed scale drawing and more images can also be seen by clicking the pictures below.